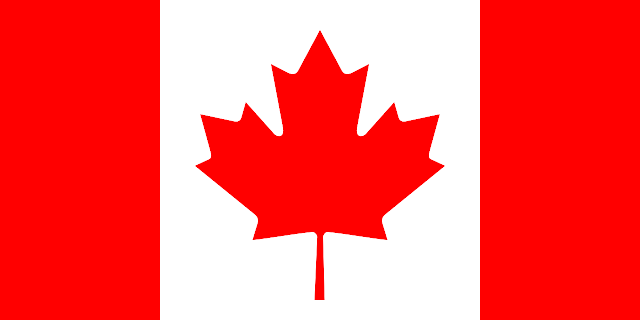 Numbers of candidates from outside of Canada are Increasing under Canada Express Entry. | Go For Visa | Australia Immigration Consultant & Visa Experts in India. As per the report for last half of 2015, about 39% of the applications got invitation under Express Entry Visa were from abroad or out of Canada. Since they started the point based system and will pick up the cream from top as per the points, at first they picked all clients or applications who are already in Canada who were making really good points for Canada Permanent Residency. This was because they were working in Canada at that time, which was giving them good or extra points. But now the things have changed and the points have come down, which means that all who are from abroad and getting good points, mainly for professionals with good experience and good English are getting called for moving to Canada and settle their life in Canada. So as per the news, in the last half of the year 2015, about 39% of applications were picked from abroad, rather than within Canada. So, as per now under 2016, we think most of the applications will be picked from abroad to get an invitation and apply for Permanent Residency after invitation for Canada. With this visa they can settle or live in any state of Canada and work and live life in their future. Moreover, do not have to go as a single applicant, can move with the family too i.e. including the spouse and children. All who need help, contact www.goforvisa.com for the same. Akkam Immigration has a success rate of close to 100% and one of the highest in the industry. Nice Posting, every user should be visit this blog. Canada is one of the best countries in the world. so, this is the reason why many people are willing to immigrate from all over the world also this is why the number of candidates has been increasing in Canada.